Top Virginia politicians caught up in blackface scandal. February. 11, 2019 07:43. by Ga-In Koo comedy9@donga.com. The U.S. is in an uproar over the blackface scandal. Blackface is a makeup used by non-black races, which has been used to caricature African Americans, and is now criticized and tabooed as racial discrimination. The recent scandal started from Virginia Gov. Ralph Northam’s 1984 yearbook of Eastern Virginia Medical School. Northam’s page of the yearbook shows a photo of a person in blackface and another wearing a Ku Klux Klan robe. "I believe now and then that I am not either of the people in this photo," Northam said in a press conference on Feb. 2, the next day after issuing a public apology. But he did admit that he had done blackface while participating in a "dance contest where he dressed as [Michael] Jackson, the legendary pop icon in 1984." The situation became worse when Virginia Attorney General Mark Herring, third in line for the Virginia governorship, said he also wore blackface at a college party in the 1980s. Furthermore, Justin Fairfax, the lieutenant governor of Virginia, is currently accused of sexual assaults, which means House Speaker could become the next governor if all three resign. Blackface is not just an issue found in past photos. 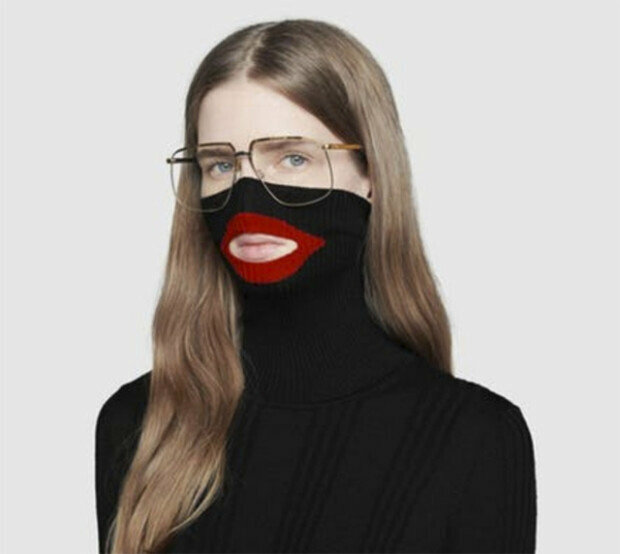 A luxury brand Gucci was recently criticized for a turtleneck sweater that features thick, red lips which are reminiscent of blackface. Gucci issued an apology on Thursday and stopped selling the sweater. Blackface started from the minstrel show, which caricatured African Americans in the 19th century. The show is gone but its cultural relic lives on and triggered controversy over racial discrimination again. TV host Megyn Kelly was also criticized for suggesting that it was okay for white people to wear blackface on Halloween in October last year.